Most home sellers want to get the highest possible price for their home. However, sometimes the best possible price you can get for your home is not as high as you may have hoped. 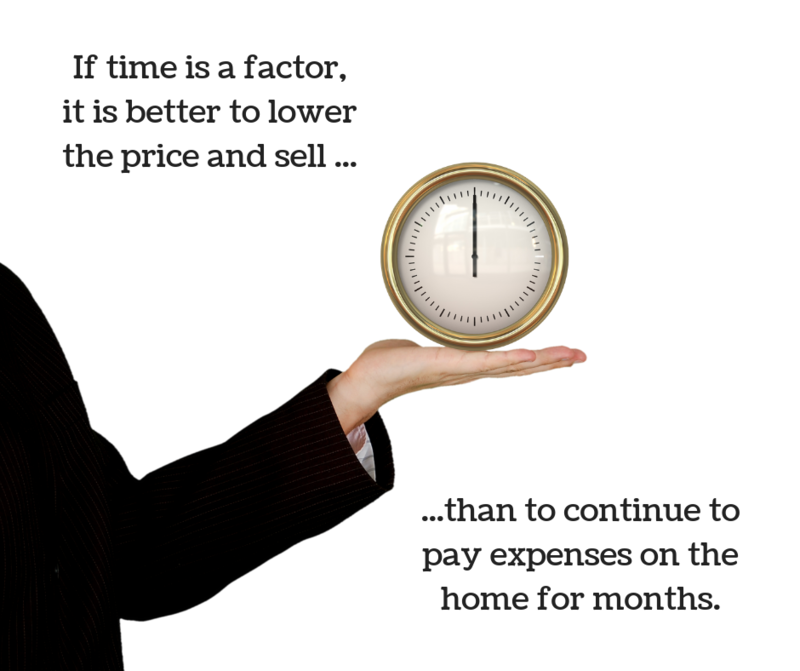 If your home sits on the market for a long time and you need to sell, you will have to reduce the price. How do you know when to drop the price of your home? There are many variables that have to be considered, so the answer isn’t always obvious. However, there may be signals that you have priced your home too high. Here are 7 reasons you may need to reduce the price of your Columbus home for sale. Not having enough interest in the home is an indicator that the price may be too high. Assuming you have properly prepared and marketed your home, you should get showing requests as soon as it is listed. The first couple of weeks after your home is listed should be busy. Home buyers want to see homes as soon as they go on the market so that they have an opportunity to buy the home before someone else does. If the price is too high, people may not even schedule showings to see your home. 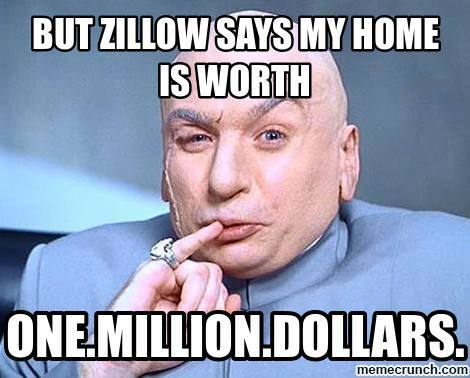 This is why it is SO important to properly price your home when it is listed. There are many situations where you may need to sell quickly. Maybe you have already picked out a brand new home but need to sell your current home ASAP. Or, maybe you’re going through a divorce or job change. Depending on your situation, it may actually save you money in the long run to reduce the price of your home and sell quickly. If you need to sell your home fast, you may want to be aggressive in your price reductions. It is possible to have lots of interest in the home, but no offers. If your home is getting lots of attention but buyers aren’t making offers, price may be part of the issue. In this case it’s important to listen to feedback and look at your home and the price with a critical eye. It may be that buyers are coming to see your home, but once inside they don’t think the features or condition match the price tag. You will want to have a candid conversation with your real estate agent to determine if price is the issue here. 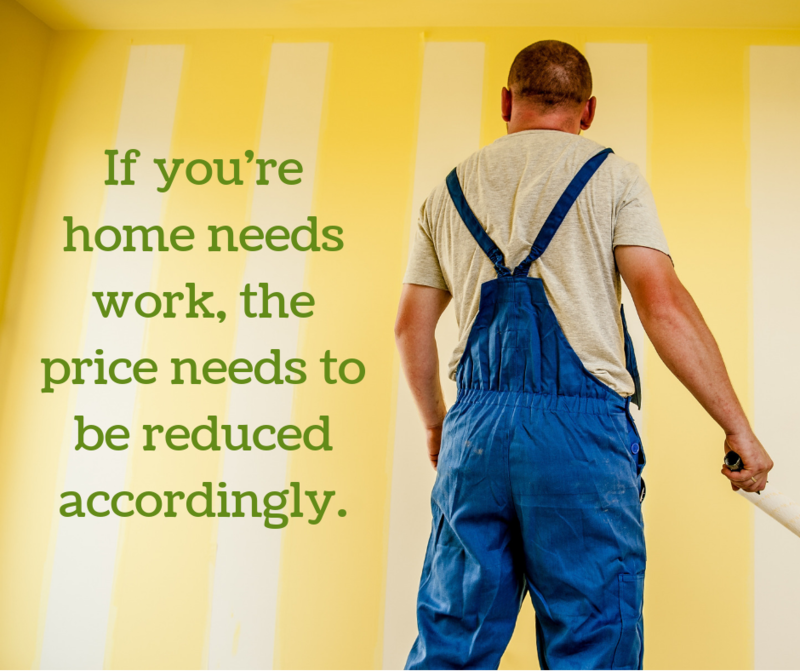 If you have lived in your home for a long time, but you haven’t done any updates or upgrades, you may need to reduce the price accordingly. Ideally, you listed the home with a competitive price to reflect repairs that may be needed. If you didn’t, though, you may need to reduce the price, or consider making the necessary repairs or updates. It’s easy for home sellers to underestimate how much the price of their home needs to come down to offset the cost of repairs. Buyers don’t generally respond well to dated homes or needed repairs, and they often over-estimate the actual cost of remodeling or repairing a home. Most buyers want a home that is move-in ready. They struggle to see themselves living in a home that needs work. Columbus real estate market conditions can vary considerably by neighborhood and even price point. It is possible to have priced your home fairly when it was listed, but a declining market may force you to reduce the price. This is when it’s extremely important to have an experienced real estate agent at your side. They can look at trends and help you avoid stagnating into a declining market. If you priced your home based on a “Zestimate,” bad advice, or simply an inflated idea of your home’s value, you may have started out with a price that was too high. The truth is, your home is worth what home buyers are willing to pay at the time that it is for sale. Buyers don’t care how much you paid. They don’t care what online estimates say the home is worth. They don’t care if you hired an agent that told you what you wanted to hear regarding the price of your home. Home sellers who fell victim to bad pricing advice will need to quickly adjust the price to reflect the home’s realistic market value. It is possible, especially in a market with quickly rising home prices, to sell your home for too much money. When a home doesn’t appraise for the sale price agreed to by the buyer and seller, there are steps to take to fight the appraisal. If you or your agent have done everything possible to fight the low appraisal, then it may be time to consider reducing the price of the home or other methods of dealing with low appraisals. A common misconception is that you should price your home higher to leave room for negotiation. The truth is, this could not be more wrong. Often buyers simply won’t even look at homes that are priced too high. In fact, it’s sometimes better to price a home a little lower to encourage a bidding war. It’s important to price your home correctly when you list it. Pricing your home right the first time will save you both time and money. Homes that are priced too high will take longer to sell, and buyers wonder what’s wrong with homes that have been on the market for a long time. If you need to learn more about correctly pricing your home, call Columbus Ohio real estate expert Rita Boswell at 614-547-3229 today.